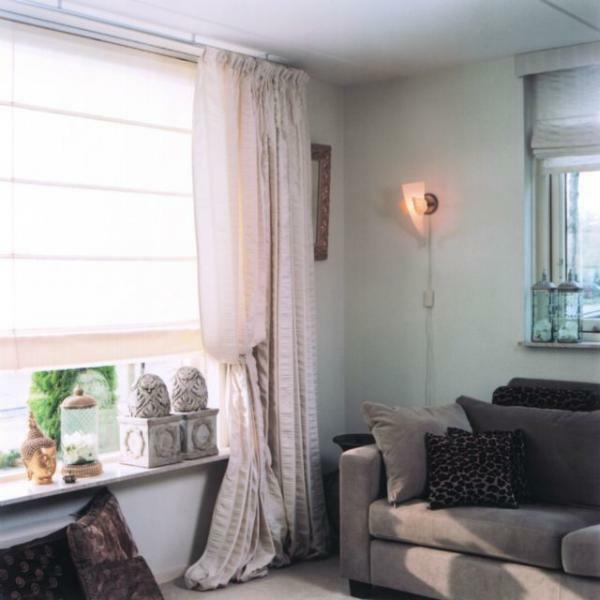 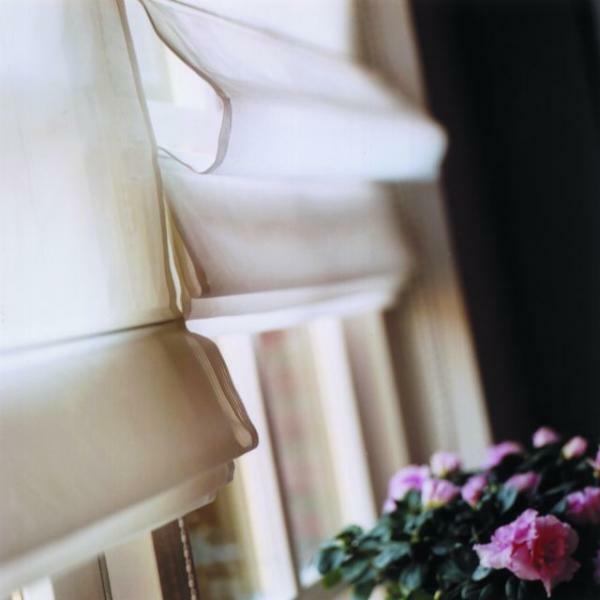 Goelst Roman blind systems are available ready assembled and are suitable for curtain weights up to a maximum of 19 kg. 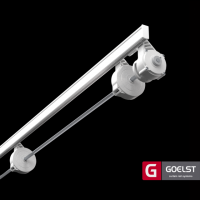 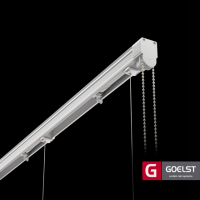 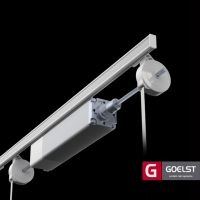 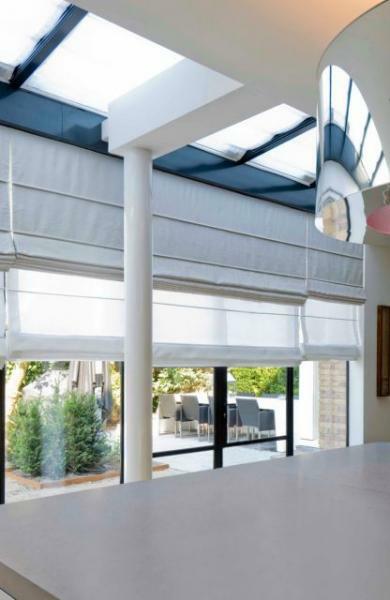 With a choice of cord, chain and electrically operated versions, Goelst Roman blind systems can be stopped at any desired height. • 7400-E: electrically operated version provides maximum curtain weight of 19 kg. • 7800: with optional semi-automatic function: the curtain lowers automatically with a single short pulling motion. The curtain can be removed from the system easily for cleaning. 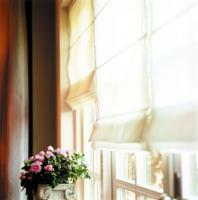 • RB30: Compact cassette system offers easy curtain removal for cleaning.